Not often are my expectations exceeded; however, I can honestly say Andy zoomed way past my expectations. In the first week I lost count of the number of showings and Andy had a contract with the eventual buyer, at a price I thought would be next to impossible to achieve. If you REALLY want to sell your property, Andy Salamone will not only do that, but he will amaze you in the process with his skills and professionalism. Andy is one of the most effective professional realtors we have ever worked with. That compares to numerous real estate transactions over the last 45 years. He is an excellent communicator and employs superb judgement that exhibits wisdom beyond his years. His high touch, round the clock service to clients is not only very responsive to their concerns but anticipates matters and develops solutions before the client even realizes the issue. Andy's outstanding performance is in part a function of his raw talent but also the product of growing up in the business under the tutelage of his parents who are top professionals in the industry. We highly recommend Andy without reservation. Angela is one of the most professional, knowledgeable, and hard working realtors in the field. She worked with our family in both selling and buying and was there from the start to the finish! Highly recommend Angela. My experience with Andy could not have been better.I appreciate his honesty and professionalism.He responded to my phone calls promptly.I never felt pressured.I would recommend Andy to anyone looking to purchase a property. Our experience could not have been better. From the start Andy's enthusiasm and professionalism were evident. He knows the market and he presents the property in its best light. He took the time to understand our concerns and negotiated a contract that worked well for both parties. We will certainly call him for our next real estate transaction and recommend that you do too. Libby Salamone did a fabulous job of showing the house - drone, inside pictures of my house, and advertising. The house sold very quickly and I received full asking price. Libby listened to what I wanted in a condo, and showed me a few condos. I bought the first one they showed me and I am very happy with my choice. Libby was diligent in getting all the paper work together for the buying & selling of my homes I would, in fact have, recommended Libby to others who have mentioned they are interested in selling their homes. I highly recommend her to be your realtor! Libby is the greatest....always available, accomodating and easy to work with. We looked at houses for over one year and she stuck right with us until we found the right one. Libby Salamone is a highly professional and experienced realtor who was a pleasure to work with. She guided me and my wife throughout the listing and selling process. Her initial discussion with us about the listing contract was extensive and precise. She constantly provided us with feedback from clients who looked at our property and was able to tell us many details about why people did or did not like our home. Working in conjunction with her husband, Ron, a lawyer and experienced realtor, they effectively kept us abreast of developments as clients came to see our home and took an active part in the negotiating process, which started out as a "low-ball" bid and ultimately came to meet our expectations for sale price and needed repairs. I would highly recommend Libby's services! Our primary mission is to exceed your expectations. To do that, we put our extreme local knowledge, expertise, and diligence to work on your behalf, and we love doing it. If you would like to know how we help our customers sell their properties more quickly with a greater return, call us. 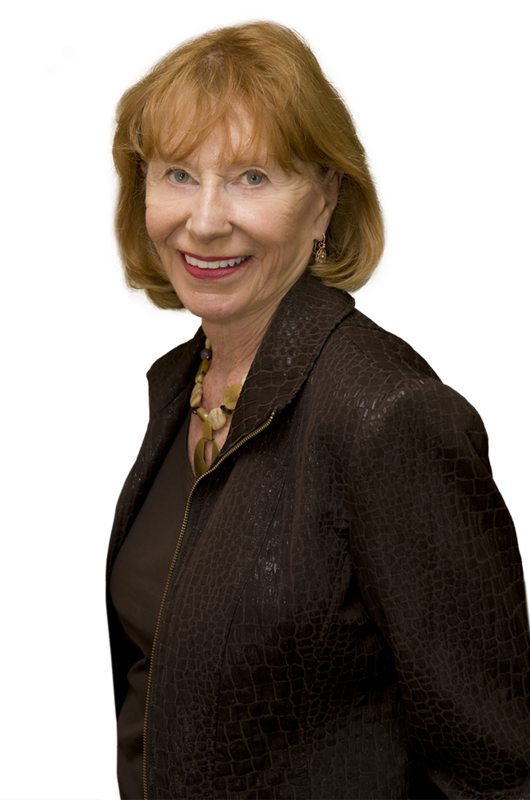 Libby has been a top-producing realtor since 1979 and continues to delight her clients with an unmatched depth of knowledge and a list of satisfied buyers and sellers that reaches from coast to coast. 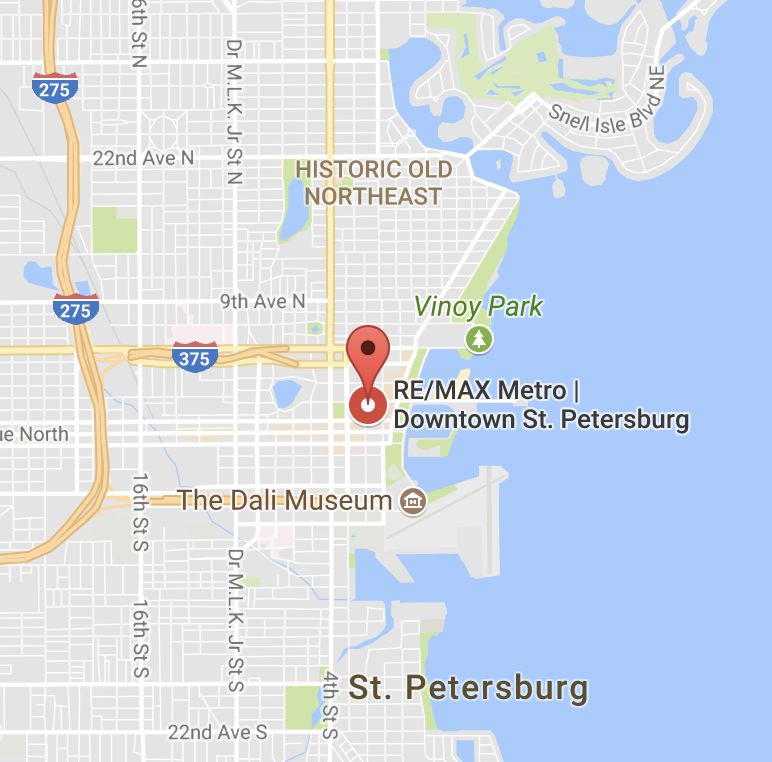 With a background in law and corporate finance, Ron brought his razor-sharp negotiating and problem-solving skills to bear on real estate over 20 years ago and is still one of St. Petersburg’s most coveted agents. Coming from a background in both sales and administration, Angela quickly rose to be a top-producing agent who garners outstanding reviews from each and every customer with whom she works. Andrew was raised in real estate from childhood and is a California real estate broker. He started working in St. Petersburg in 2002 and specializes in luxury and investment property.